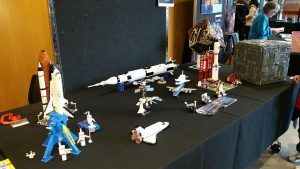 On Saturday 7thJuly, the University of Sydney hosted their annual Astrofest, an event that aims to foster interest and enthusiasm for astronomy and science. 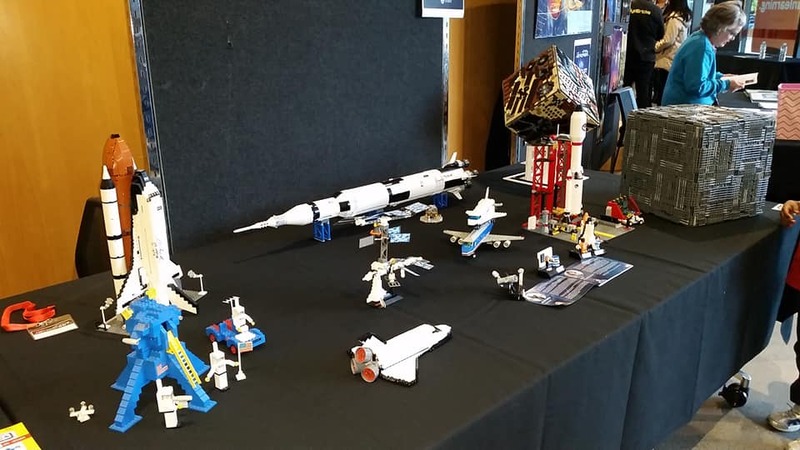 Displaying for the first time at this event, members of SydLUG braved the chilly winter conditions to showcase some of their science-inspired creations made from LEGO. Free to the public the event attracted around 3,000 visitors and attractions included public lectures with a kids Q&A session; planetarium shows; telescope viewing; astro-quizzes, and a children’s activities room. 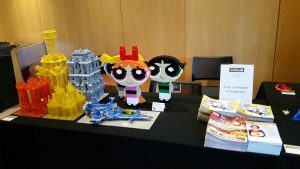 LUG members were excited to be part of such a fun and educational event and hope to get the chance to participate again next year. Previous PostInner West Brick Fair – Bigger and Better Every Year!Next PostSydLUG – making school holidays awesome!